A sunlit afternoon, a moonlit night, and before you, Burlington Bay and the vast waterscape of one of Canada’s most fabulous Great Lakes. 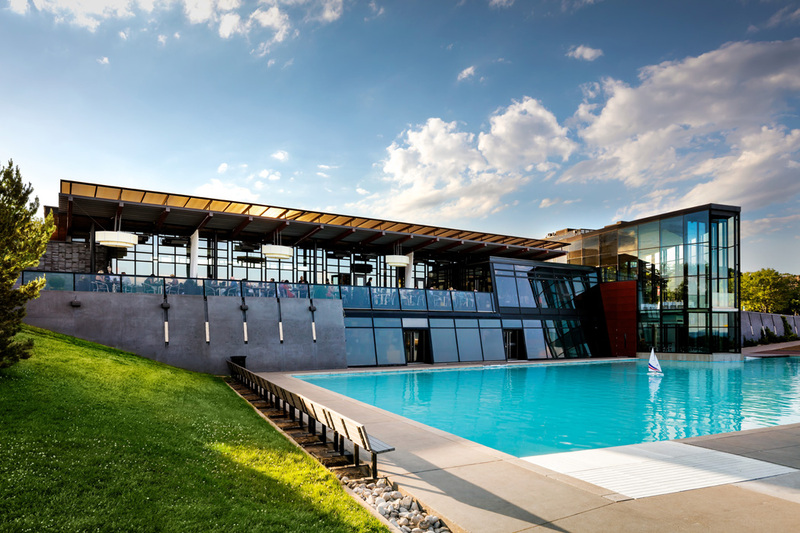 Nautically inspired, with ground-to-sky glass walls, Spencer’s at the Waterfront is a modern architectural vision that serves as the dynamic launch to your wedded life. 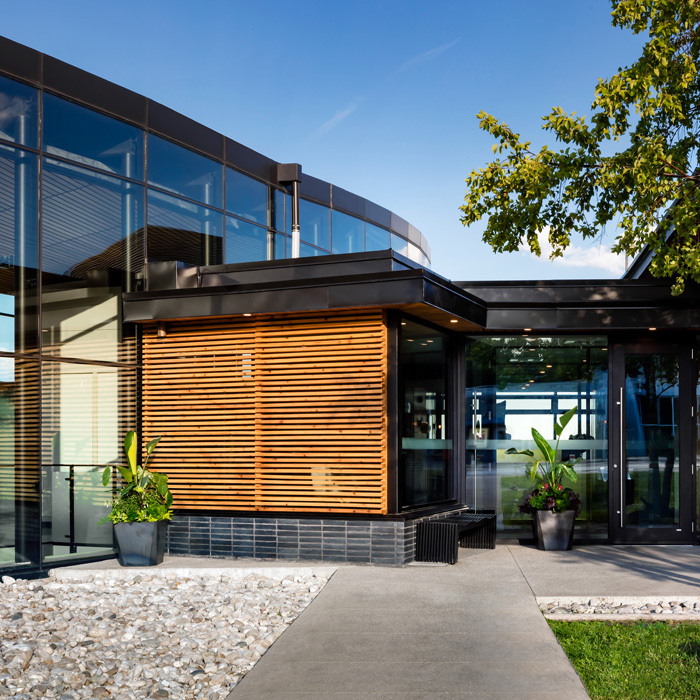 Strategically located steps from the water, and embraced by green space, this brilliant location speaks not only to nature and all the elements that surround it, but also to Pearle Hospitality’s renowned seasonal food philosophy. 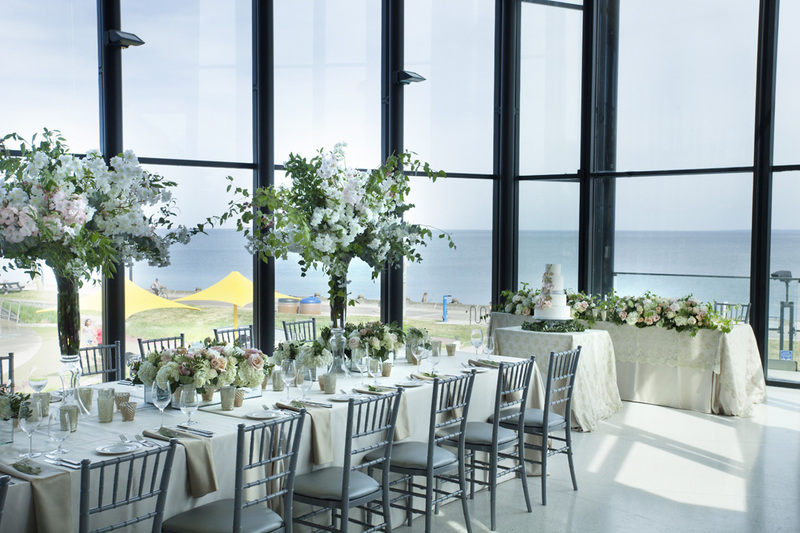 Luxurious and contemporary, this easy-to-reach destination is perfect for the wedding reception of any size, where scenic splendour, seamless service and fabulous cuisine each play their part in making your day truly memorable. 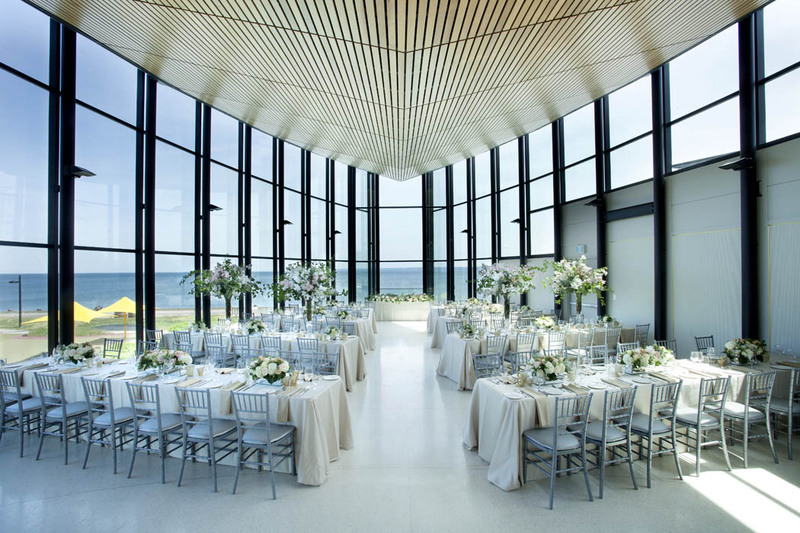 Spencer’s is a remarkable place for a reception, but for those who want to be married looking out over the boundless beauty of Lake Ontario, it’s easily arranged. We’ll also assume responsibility for the details: Presiding Officiant, signing table, recorded or live music for the guest arrival, processional, signing and recessional. Chairs will be set up looking out towards the lake for your guests to enjoy the vista. 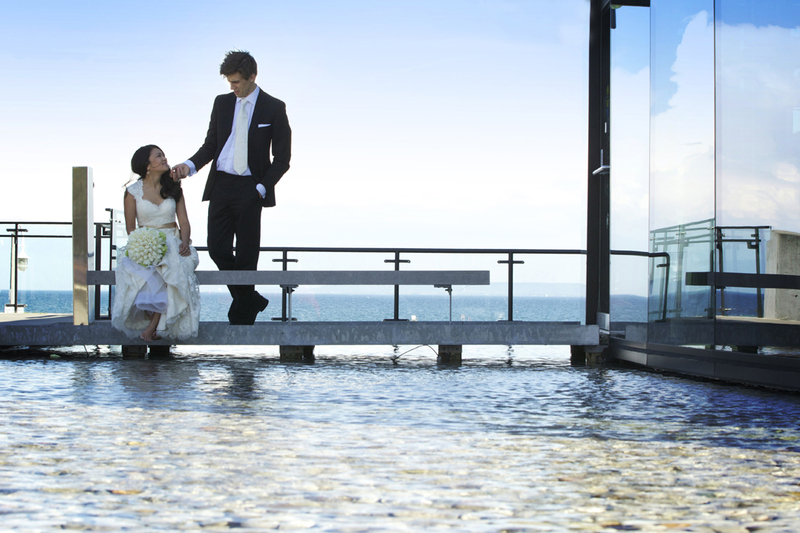 After the vows, guests meet and mingle on our outdoor terrace – here they can enjoy cocktails and canapés while admiring the view. Heated in the cooler seasons, and offering a relaxing mix of sun and shade in the summer, this patio affords a casual relaxing moment to the day.